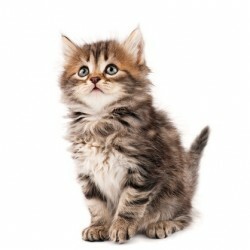 Find more information in this section about your feline friend including basic healthcare tips. Find basic healthcare guidelines and information on services we can provide for your canine companion. 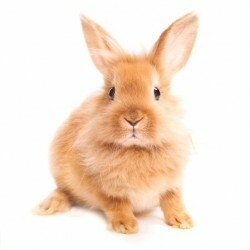 Find a range of information in this section about other furry friends you may have such as guinea pigs or rabbits. Nobody ever wants their pet to have an accident, or need emergency care, but unfortunately sometimes this happens. We are available 24 hours 7 days a week. If you call us outside regular hours your call will be diverted to our after-hours answer service, who will contact our on-duty vet. 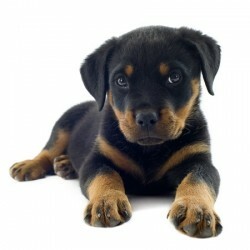 The vet will phone you as quickly as possible to arrange a time and place to see your pet. The wellbeing of your pet is our prime focus, and their comfort at all times is a necessity. Therefore, we have available air conditioned premises with heated cages to ensure comfortable recovery and hospitalisation areas for both cats and dogs. These quiet areas are maintained at an ideal temperature, and all patients are kept clean and dry with special bedding provided. Our experienced Veterinary team offers the best care for your pet when problems occur. Whether it be a course of medication or a surgical procedure, our vets will discuss with you a treatment plan that is best for both you and your pet. Xrays: All of our clinics have xray equipment to assist with diagnosis of broken bones and abdominal problems. Ultrasound: Some of our branches are equipped with ultrasound equipment which is used for assessing pregnancies, heart defects and abdominal problems. Blood Testing: We are able to process some blood samples within hours with our in-house laboratory equipment. Other samples get couriered off immediately to specialist laboratories in Auckland and Palmerston North. Surgical Facilities: All our clinics have a sterile operating suite, and a preparation area, to enable excellent surgical care of your pet. We have anaesthetic monitoring equipment, and our vets and qualified nurses follow best practice protocols to ensure that your pet’s procedure is successful and safe. We recommend an annual health check for your pet. Every human year is roughly equivalent to 7 animal years – a lot can happen in this time! Our vets will complete a full health check, and any concerns you have can be discussed at this time. This is an opportunity to pick up any potential problems before they get too serious. At the Northland Veterinary Group we recommend all pets have regular vaccinations to minimize the spread of disease in Northland, and to promote your pet’s quality of life. Fortunately, many diseases of cats and dogs can be prevented by vaccination. Vaccination is the best way to protect your pet against disease. Vaccinating a pet costs you far less than treating a sick animal. Call us now to have your pet added to our vaccination reminder schedule. Dogs and cats (and sometimes rabbits!) need dental care just like people do. We can advise on dental care and dental diets. When more than that is needed, all of our clinics have full dental equipment and offer scale and polishing, and more intensive treatments, such as extractions, when necessary. 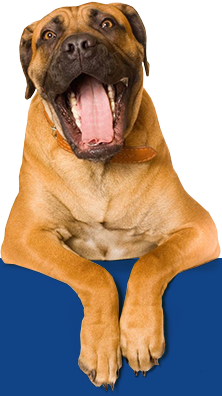 If you are not sure if your dog or cat needs dentistry, see one of our vets for a dental consultation. 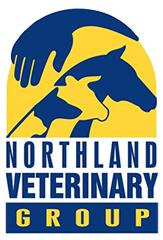 At the Northland Veterinary Group we recommend any pets not being used for breeding be desexed between 6 and 12 months of age, depending on its breed. 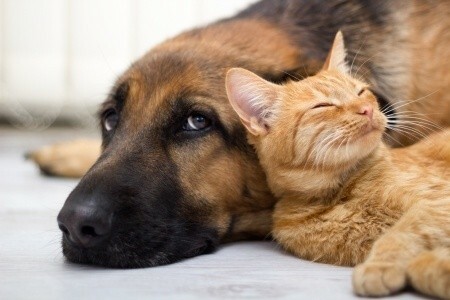 Early desexing of your pet has both health and behavioural benefits for your pet. This is an extra service overseen by the vet and nursing staff. In conjunction with the help and advice you need to get your pet’s weight loss on track, we will also organize regular “weigh-ins”, recording your pets progress to ensure your pet is on the correct food and exercise regime. Obesity in animals is just as serious as it it in humans and can cause cardiac and respiratory problems, joint and muscle issues, and can lead to diabetes. We will help you to get the excess weight off your pet and help you to keep it off, at the same time adding many happy years to your pets life.